At a certain stage you will need to lay the foundations that insure compliance. 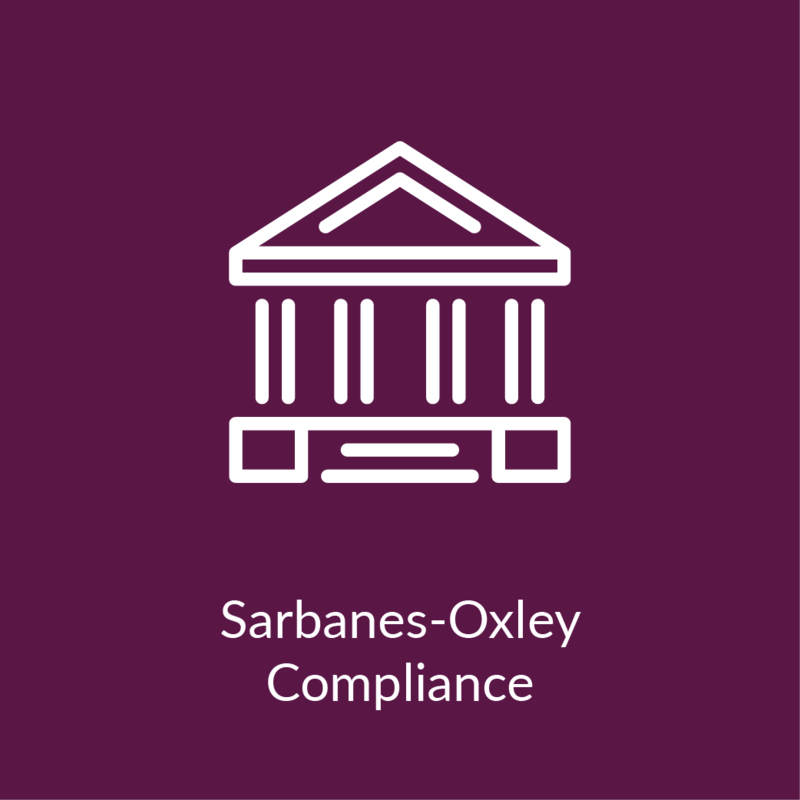 Our team can help public companies set up the mechanisms and processes, chief among them Sarbanes-Oxley Compliance (SOX), needed to demonstrate your commitment to running your business with financial integrity. We also offer private companies the governance solutions necessary to lay the foundation for their impending acquisition or IPO.  You can finally design a SOX program that’s cost-effective and matches your company’s evolving risks and your auditors’ changing expectations. Make your company’s financial picture bright and accurate by setting up solid internal controls before a major transaction, like going public or acquisition. 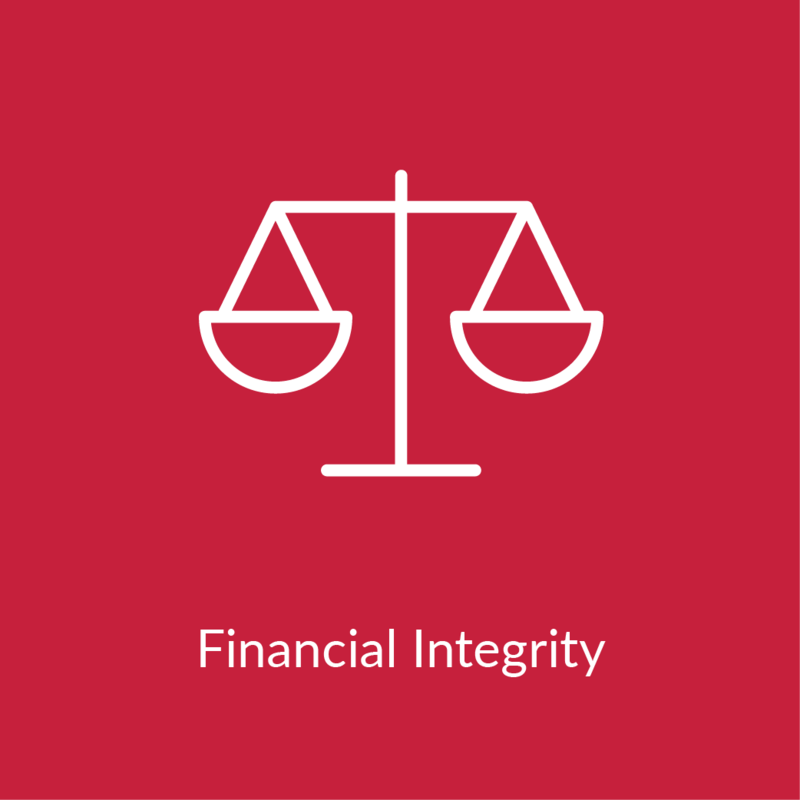 Reliable financial reporting becomes second nature. Broaden the view. 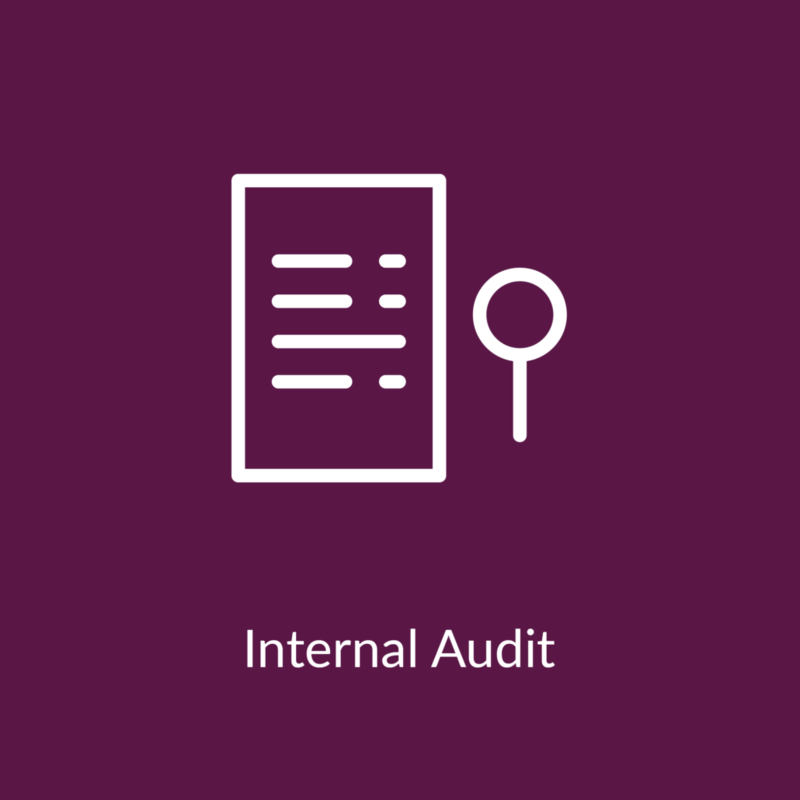 Compliance pros can help you look beyond financial risks to assess the most significant operational and compliance risks facing the organization and develop a multiyear internal audit plan.